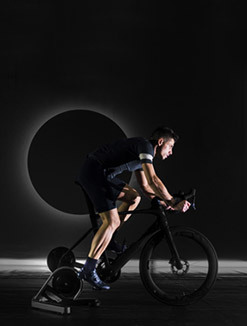 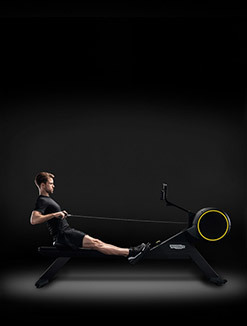 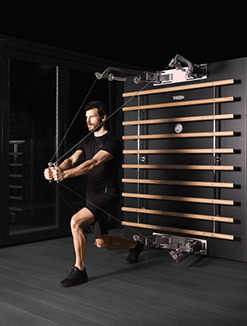 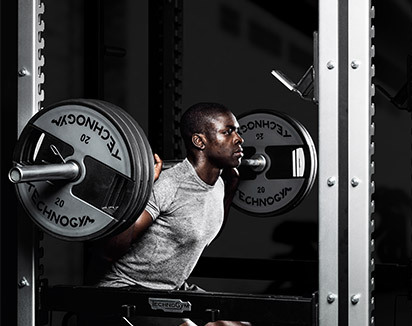 Technogym, a world leading company in the fitness and wellness field, official supplier to the last 6 Olympic Games, is announcing an exciting new integration with Samsung's S Health 4.0 at this year's Mobile World Congress 2015 in Barcelona from March 2nd to 5th (Hall 3 Stand 3H10~3I10). 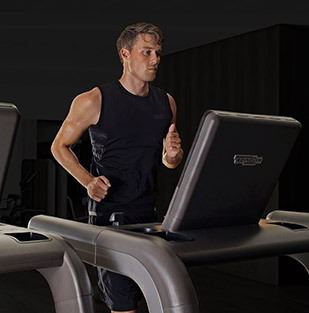 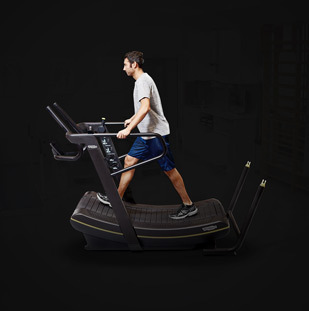 As a result of this collaboration, Samsung Galaxy S6 users will be able to seamlessly integrate their workout activities done on Technogym equipment with S Health platform. 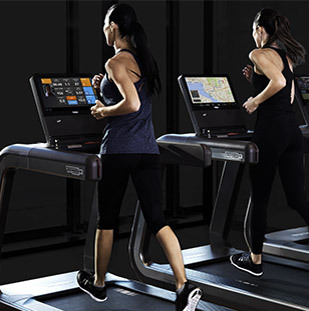 Samsung's new S Health has been deeply integrated within the Technogym platform and thanks to new and improved S-Health capabilities, users can seamlessly access their Mywellness app by directly clicking on the Technogym tracker shown on Samsung's S Health dashboard. 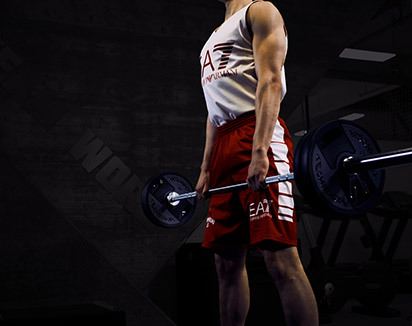 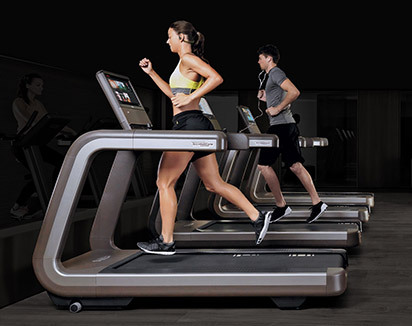 This app integration improves the experience for users at the gym, giving them the possibility to effortlessly monitor their exercise data through their smartphone or wearable. 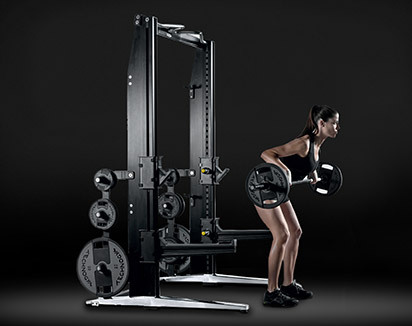 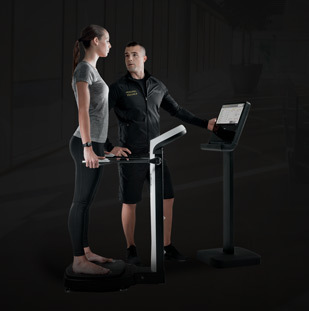 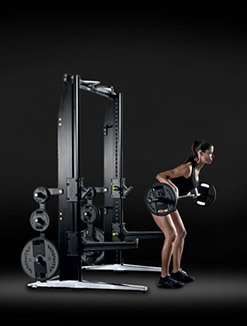 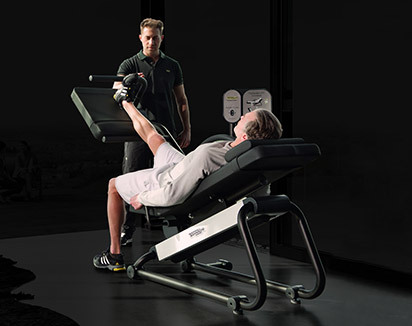 Technogym's mywellness cloud is the first and only open platform that allows health enthusiasts and operators to see all of the fitness information tracked by their third party fitness apps and devices in one location. 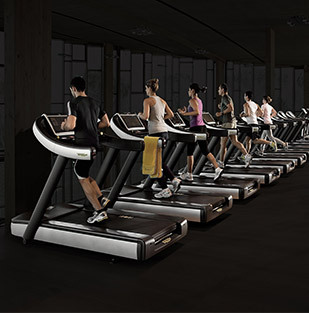 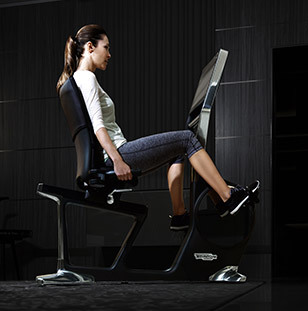 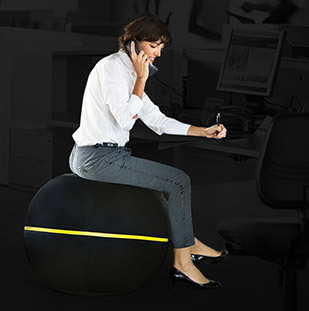 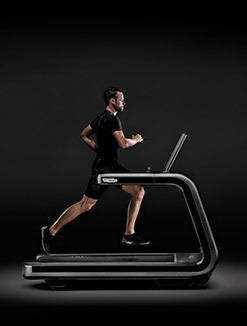 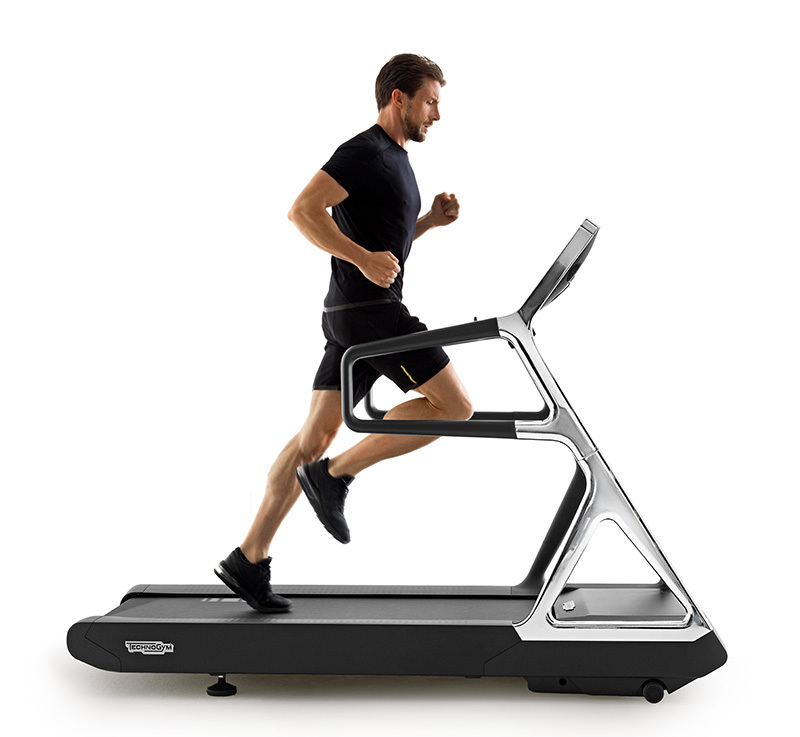 With the mywellness cloud, consumers can manage their workouts in the gym (in concert with Technogym equipment that incorporates UNITY consoles), outdoors on their mobile devices, at home via personal computers or Technogym home equipment, on holiday or wherever they train, for a truly personalized and seamless wellness experience.